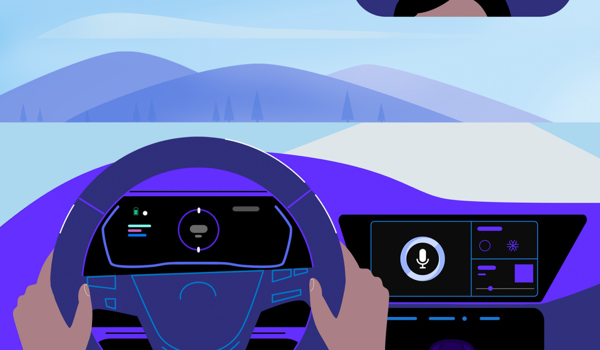 Voice AI is redefining in-car experiences by making them safer, smarter, more natural and hands-free. 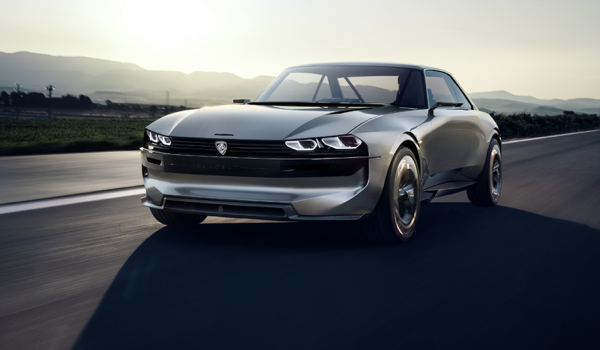 With Houndify as a partner, leading automakers are making a significant leap forward in convenience and connectivity. Learn how Mercedes leveraged Houndify to voice-enable their award winning MBUX infotainment center for the launch of their A-class cars in the U.S.
Smart, safe, and connected in-car experiences are already a reality. 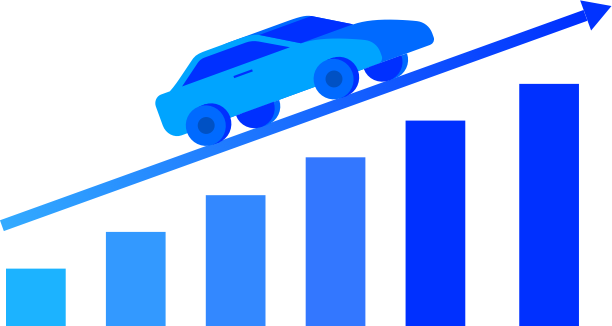 View the latest trends and stats on how voice is redefining the future of auto. 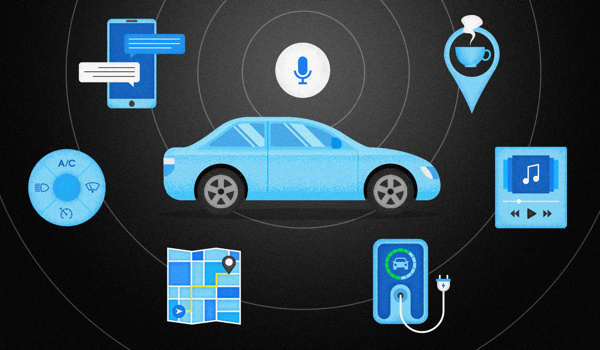 Learn about the evolution of voice AI technologies over the last decade and how leading automakers are building next-gen voice assistants. 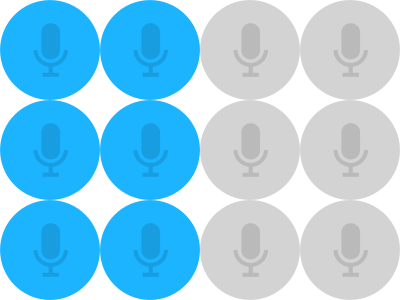 Our technology combines Automatic Speech Recognition (ASR) and Natural Language Understanding (NLU) into one engine, resulting in dramatically increased speed & accuracy. With Houndify, you can customize and differentiate while retaining control over your brand and users. 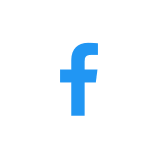 Own and control your user data as you continue to grow adoption and optimize user experiences. 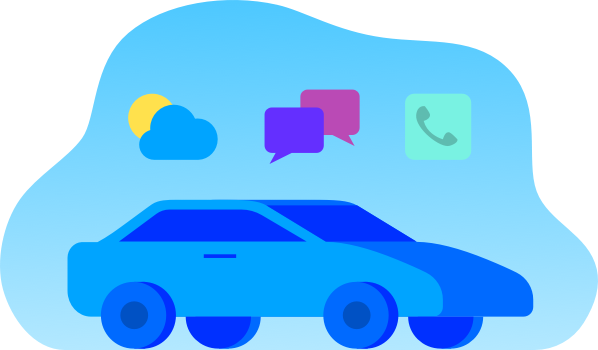 Houndify handles both online and offline functions, so users can still access in-car functions using voice control, even without cloud connectivity. With over 150 customizable domains, Houndify can be utilized to piece together your solution based on your exact needs. Key public domains include weather, navigation, local search, and more. Houndify supports multiple languages including English, French, German, Japanese, Chinese, Korean, Spanish and Portuguese, and more to come. We have all the components to help bring your voice strategy to life. Contact us to discuss custom AI solutions that match your needs. Sign up for our 30-minute webinar to learn about the latest trends in voice AI, why it’s fueling innovation in the auto industry, and how it can help give your brand a voice. Read our blog for original content on the latest Voice AI innovations and trends. Powerful architecture that allows for crowdsourcing and collaboration among developers to extend the functionality of 150+ domains. Proprietary architecture allows users to ask multiple questions and commands at once, including complex, multi-part queries. Have questions? 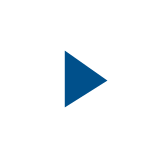 Contact our sales team to discuss custom Voice AI solutions. Access Houndify APIs, SDKs, and tools with a free developer account.